The big question: How do you get from A to B? Industrial Design student Doug Oswald explores how to make solving this question easier with a transportation app that gives its user many options for parking and getting to the final destination. 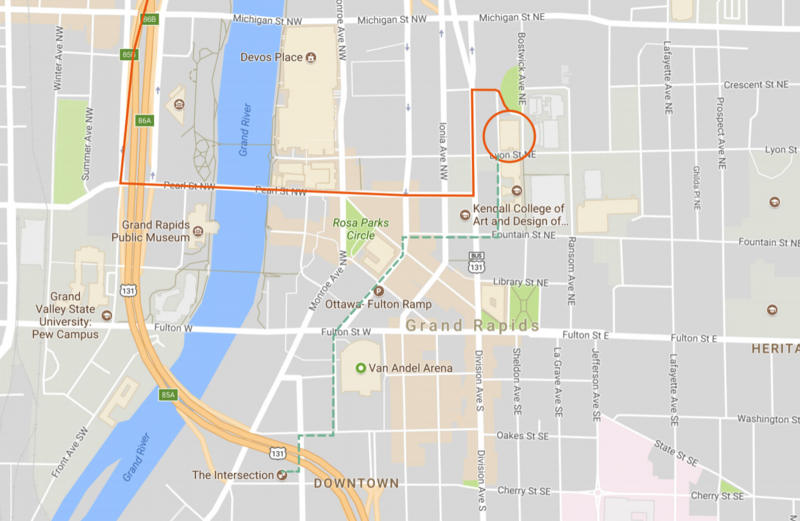 Over the course of the semester, Doug explored how confusing driving, parking, and then walking to your destination can be, especially in a new city. He then dove deeper into a specific persona, one that visits Grand Rapids from out of town only for concerts. His map app leads him straight to the door of the concert arena… but where is he supposed to park? 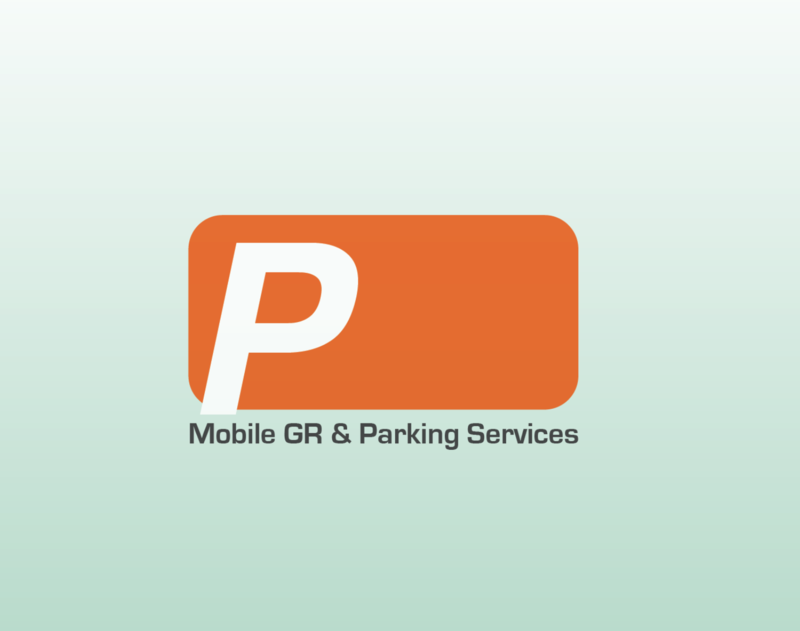 Mobile GR is an app that helps the user find parking in a new city. Instead of leading you directly to your destination, it’ll lead you to the nearest parking area or structure. 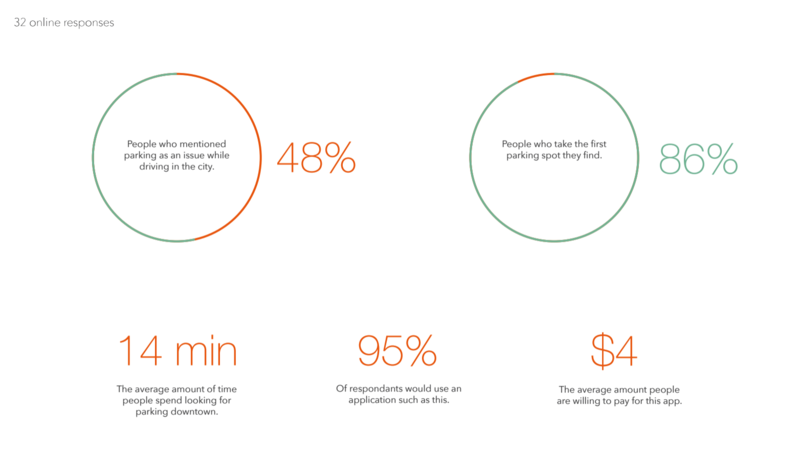 From there, the app allows the user to choose how they’d like to get to their destination: walking, biking, city transportation, or other vehicle. Doug went through the prototyping steps with his app: from rough wireframes to post-it note UX exploration and finally to an actual working application. To see the the final app in images, click here. here. To see Doug’s rapid app prototyping, click here .